while we were running, i was talking to josh about my upcoming 40 days project and some of the goals i would like to achieve. #1 is just to become more present. i’ll elaborate more on specifics next week. i realize that none of you are lying awake at night with wistful thoughts concerning my future post topics. however, i would absolutely love it if you could share any topic ideas that may have randomly crossed your mind, or any burning questions that any of you have for me. [back when anonymous formspring pages were all the rage, by FAR the #1 question i got was: “are you and josh going to have babies soon?”. now i’ve probably given most of you more than you wanted to know!] so, uhhh . . . anything else? off to celebrate an 85th birthday, miami-STYLE [translation: WAYYYYYYYY too much food prepared + a pool and lots of sunshine]. 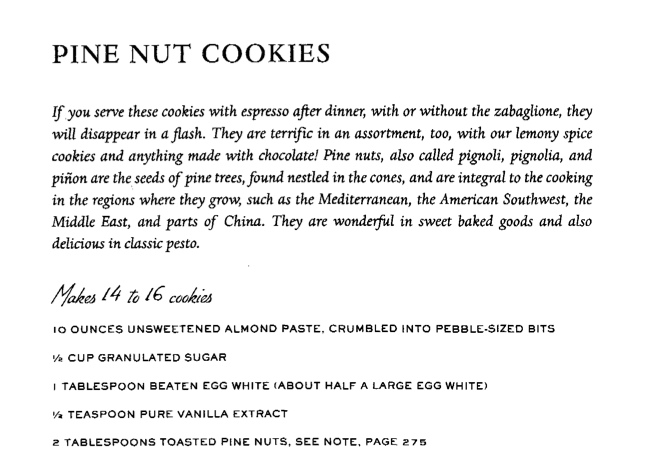 yep, they’re pretty much all almond paste! good thing it’s delicious. 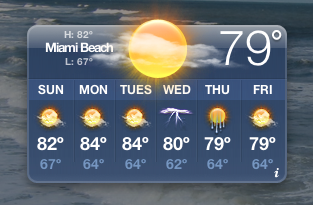 Definitely let us know when you return to the sunshine state since we will be there….we are moving to Miami in 11 days! Have fun at the b-day party! We also ran this morning in the miami sun. 🙂 ’twas lovely! My running friends and I call it a "free sauna/facial." ha! how do you not let your moods and emotions effect your productivity? it would be of great help if you can do a post on this.